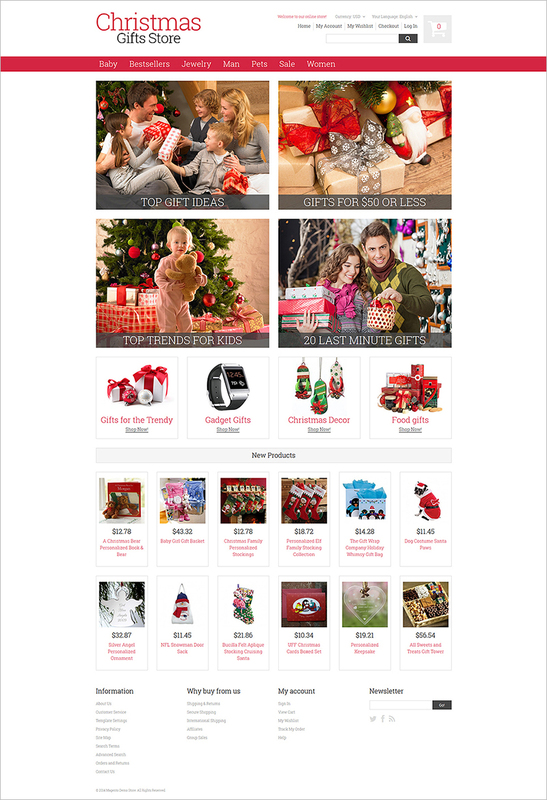 There is no other better time to celebrate the biggest festive season of the year or in fact, make it better with our Christmas website templates which are fully responsive and easy to customize. 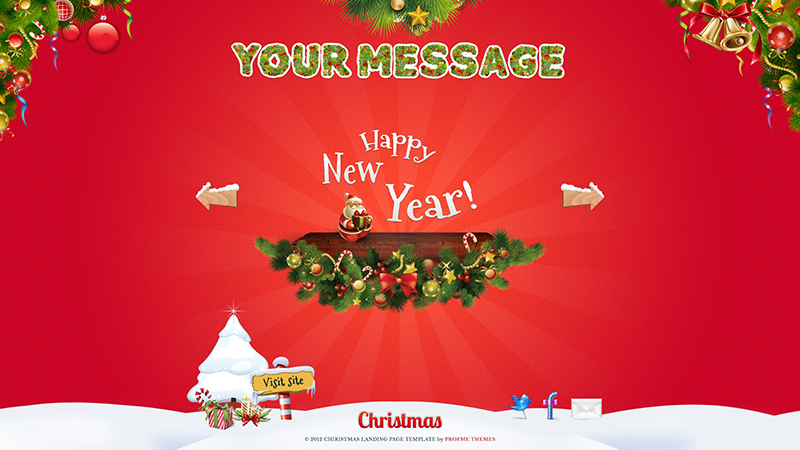 So if you are seriously looking to celebrate this Christmas by decorating your website. 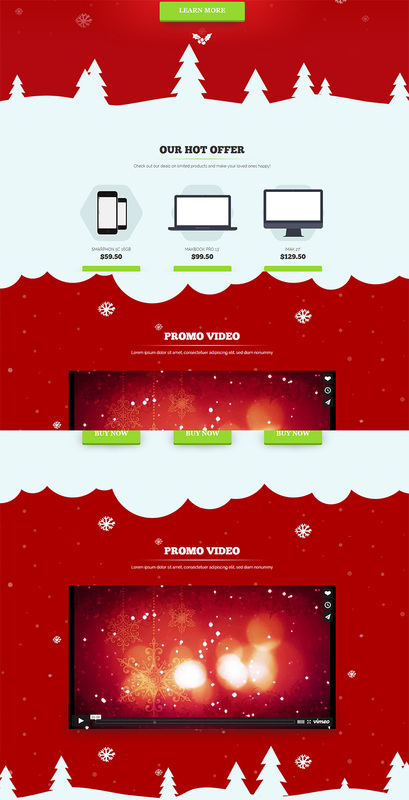 Probably our Christmas Website Themes Free is the only choice. 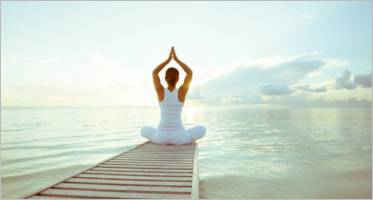 Our uniqueness remains in the integration of the latest technological advancements with user-friendly options which allow the user to interact and remain engaged. 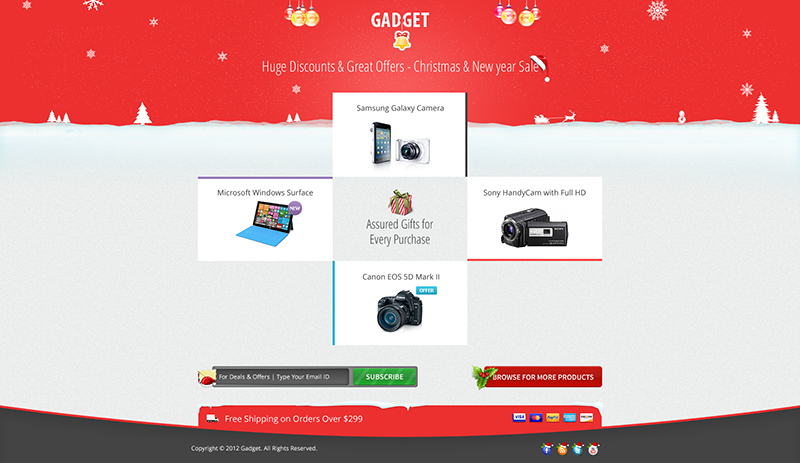 Keeping in mind the joyous festive mood and professional look of a website. 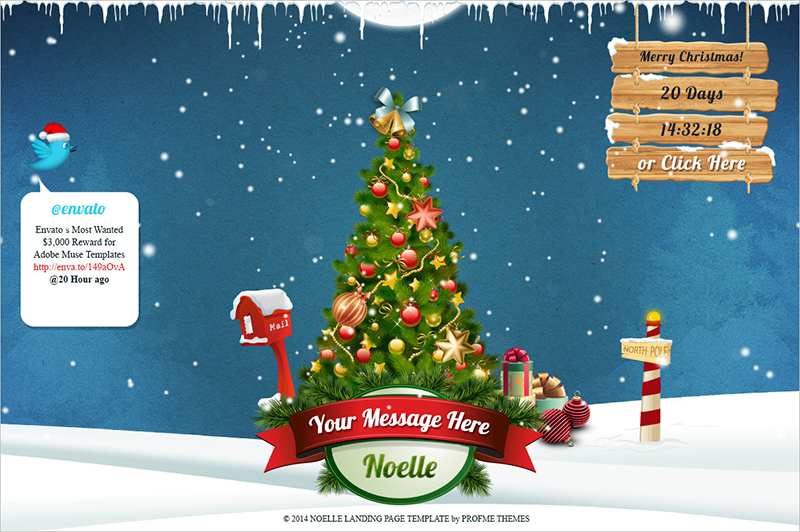 We have created our Christmas website templates using HTML5 and CSS3, with utmost care and creativity. 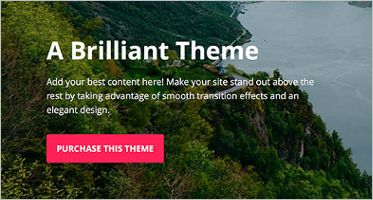 There is no better option than our templates to impress your clients, customers, and friends with our creative Best Christmas Website Themes. 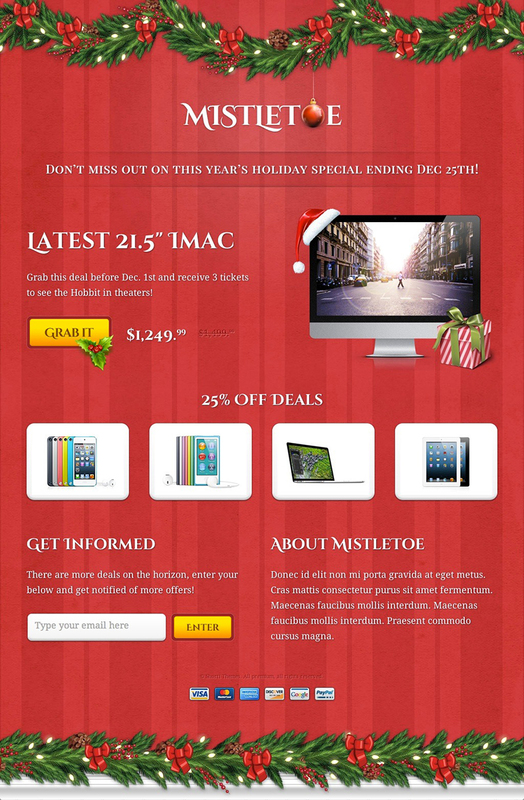 By creating a festive atmosphere on your website and make them glued. 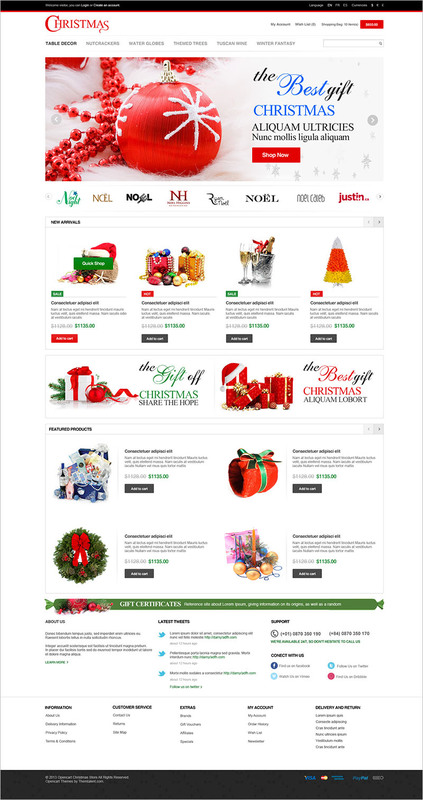 Be it a flower boutique, a fashion cart website, design studio or a personal blog, bring the festive joyful spirit and mood to your website. 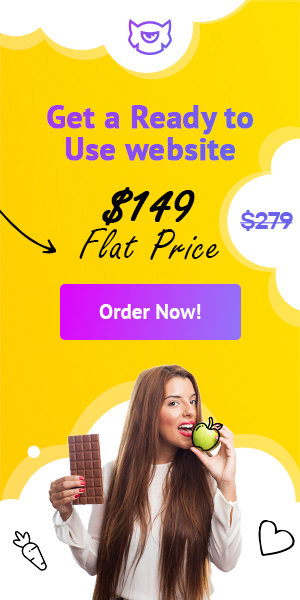 As the code in HTML and CSS3 is easily modified to meet your expectations.